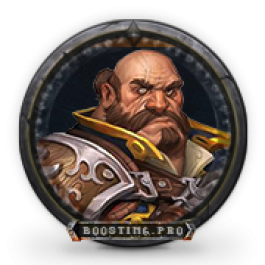 We provide WoW character powerleveling now on Boosting.Pro. We make the promise that our power leveling is secure and reliable. All the character power leveling is manually done. In the process of the character powerleveling, we absolutely will not enter the other characters in your account, use any of your, or abuse your equipment! 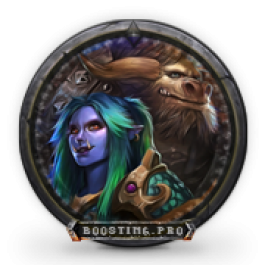 We provide quick Allied Races Unlock boost of your choice. We also may level a character of your chosen race. 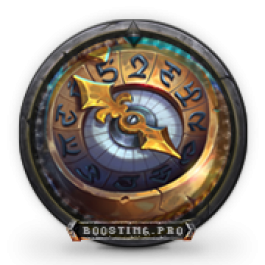 Buying Selfplay leveling 110-120 you can be sure about safety of your account and have a pleasure of smooth leveling with our boosters’ accompany. 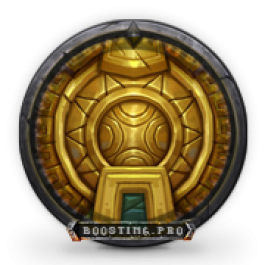 Buying WoW Powerleveling boost will help you save much time, especially if you dont have much of it and a few characters which need leveling every expansion. Ordering BFA World Quests you will receive needed rewards and save big amount of time which would be possible to spend on more interesting activities. 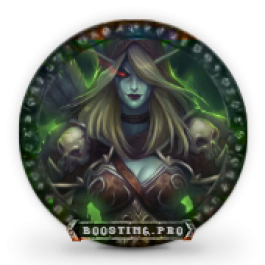 We will do WoW Profession leveling for you, regardless of your previous skill level, and you will be able to create new potions, armor, weapons, gems, food, and other BFA items. 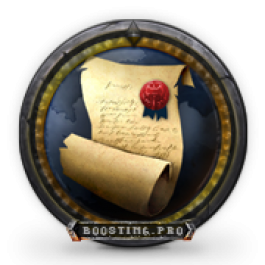 We will also level a collecting profession for further earnings on reagents for you. This product is unavailable, please use WoW Leveling product. 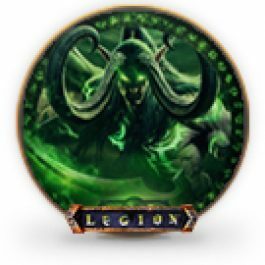 By ordering this service you will get your Demon Hunter leveled to 110 and be ready to conquer and explore new world in which exciting adventures and new dungeons await along with many more other activities. Why would I buy powerlevelling in WoW if I can buy a ready character? If you buy a ready character in World of Warcraft, you take all the risks, because the first owner can easily always get his account back, and you will be left without the character and without the money that you paid. That’s why we strongly recommend to order a character levelling instead of buying WoW character, so you will be the first and the only owner of your World of Warcraft character. Speed of powerelevelling. By ordering WoW character levelling from us you will get your character in the shortest terms possible. We also offer a VIP levelling service, when your character is levelled 24/7 without taking a rest. Safety of character leveling. By levelling your character you can be sure that your account is completely safe and will not be banned. We level WoW character only by hands, without using illegal third-party software (bots for WoW). We have many guarantees and large experience. Professionalism in character levelling. We will level your WoW character in the promised time periods, and you will never hear any excuses from us. Trust us – and you will not regret a single cent spent on our services. How do we do character power leveling? First of all you should create a new character on your account on the desired server. Then you order character levelling service and give us your login and password. ATTENTION! You should not be asked for secret question and any other account details. Beware of scammers. 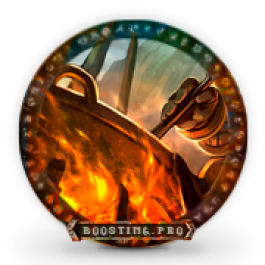 After payment is finished your order goes to the booster. Our levelling specialists will earn all needed levels for you very fast, because they know the best routes and they do it every day. 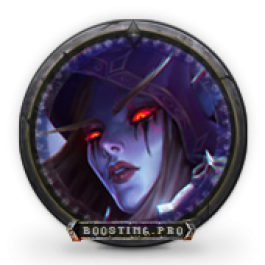 Character levelling is totally safe, especially because our boosters don’t use third-party software, all characters are hand-played. As soon as your character gets to the desired level, you will get a notification. And then you’ll be able to develop your character further and enjoy the experience of playing at maximum level. nice leveling 110-120. very funny!